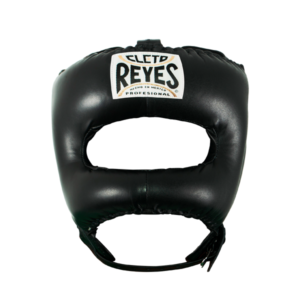 Boxing Trunks: Designed directly from Mexico the Cleto Reyes classic trunks made especially for light and relaxed motion fit. 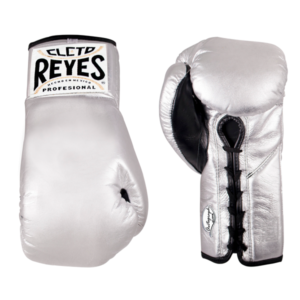 Handmade from lightweight, durable polyester satin fabric for you to have a smoother and lasting fit. Guaranteed to you great comfort and free movement while training or competing. The Boxing Trunks have an elastic waistband, which will offer you customized comfort and a better fit of the boxing trunks around the groin protector. Help keep you dry, comfortable and covered while you workout with the sweat-wicking fabric, which will deliver you a supportive comfort. 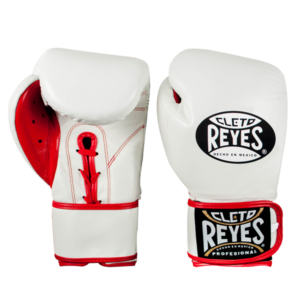 These Trunks are embroidered with Cleto Reyes design label on front and back. 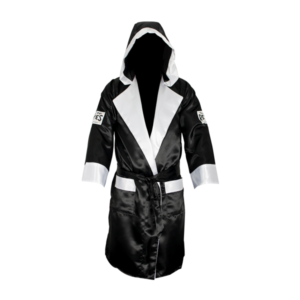 The perfect boxing apparel for Pro boxing and amateur boxers.